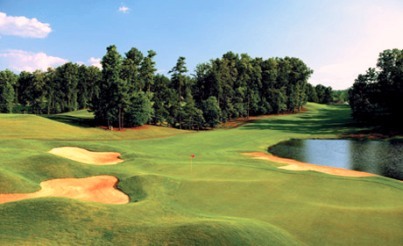 Pinetree Country Club is a Private 18 hole golf course located in Kennesaw, Georgia. The Pinetree Country Club Golf Course first opened in 1962.  The course was designed by Chic Adams. 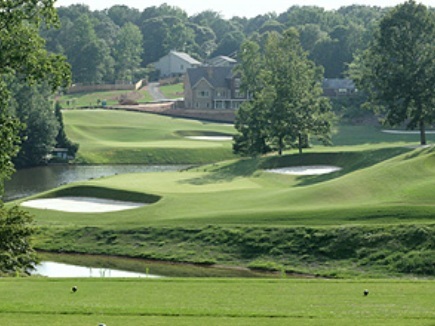 The course was rennovated by Atlanta golf course designer Bill Bergin in 2007-2008. The Pinetree Country Club Golf Course winds through and around picturesque rolling hills, the course is one of the stateâ€™s most exciting and challenging layouts. 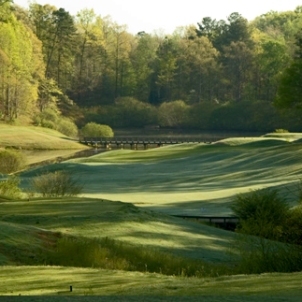 Pinetree's parkland style and challenging layout attracted Georgia State Amateur Championship in 1976, 1985 and 2003, as well as qualifying for the Georgia and U.S. Amateur Championships. After working as a golf assistant at Pinetree Country Club, Kennesaw native Larry Nelson went on to a Hall of Fame career, winning the U.S. Open and twice winning the PGA Championship. 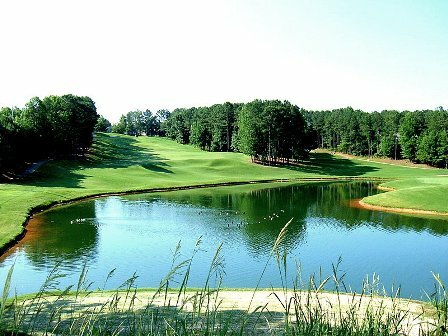 Now 7,108 yards from the championship tees, the par 72 golf course tests every club in your bag, winding through and around picturesque rolling hills, the holes framed by towering Georgia pines, flowering shrubs, native hardwoods, babbling brooks and sparkling ponds. Golfers can enjoy an exciting and challenging playing experience regardless of age or skill. Par for the course is 72. From the back tees the course plays to 7,108 yards. From the forward tees the course measures 5 163 yards. The longest hole on the course is # 2, a par-5 that plays to 588 yards. The shortest hole on the course is # 17, a par-3 that plays to 179 yards from the back tees. 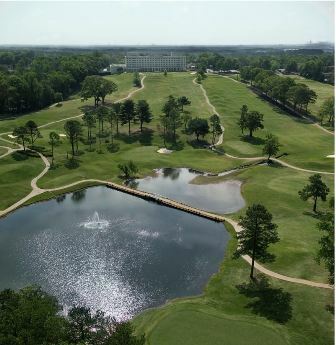 Watch out for # 6, a 448 yard par-4 challenge and the #1 handicap hole on the course. 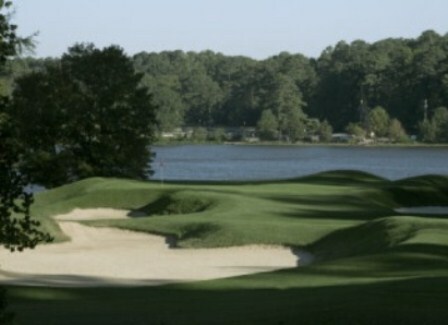 The easiest hole at Pinetree Country Club is # 17, the 179 yard par-3.